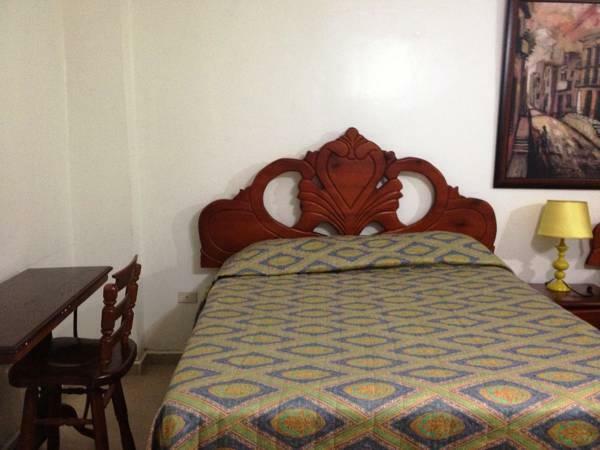 ﻿ Best Price on Apartahotel Roma I in Santo Domingo + Reviews! 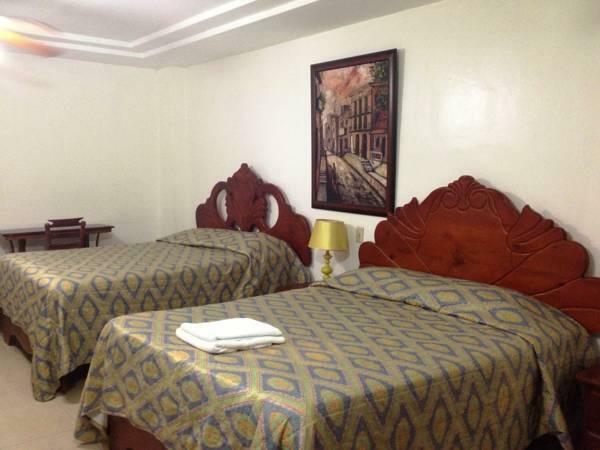 Apartahotel Roma I is a 2-minute walk from Santo Domingo Cathedral, in the colonial city centre. It offers free private parking, 24-hour reception and air-conditioned rooms and studios with free Wi-Fi. Each functional room at the Apartahotel Roma I features cable TV, a sofa and a private bathroom. Studios also have a well-equipped kitchenette. A supermarket can be found within a 1-minute walk of Apartahotel Roma I. You can find local and international restaurants, as well as lively bars and clubs within a 5-minute walk. Roma I is just a 5-minute walk from the Alcazar de Colon, while the Malecón seafront promenade is a 15-minute walk away. You can drive to Las Americas International Airport in around 20 minutes. A deposit via bank transfer is required to secure your reservation (see Hotel Policies). 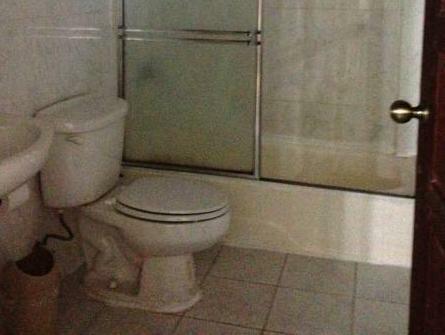 Apartahotel Roma I will contact you with instructions after booking.